After a long period of illness Professor Isabelle Olivieri, University of Montpellier, passed away on 10 December 2016. 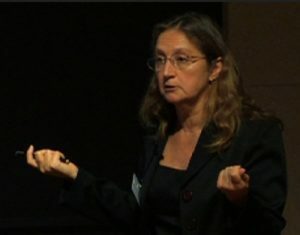 Isabelle was a co-founder of the MEME-programme and instrumental for its implementation and success. It is with great sadness we send our thoughts to those closest to her. We co-founders remember her with great joy as dear friend and excellent colleague.